British born classical singer, Carly Paoli has once again been visiting the land of her Italian family. She is there to fulfill singing engagements on television and radio, give interviews for 'Vogue Italia', and receive an award from 'Glamour' magazine. 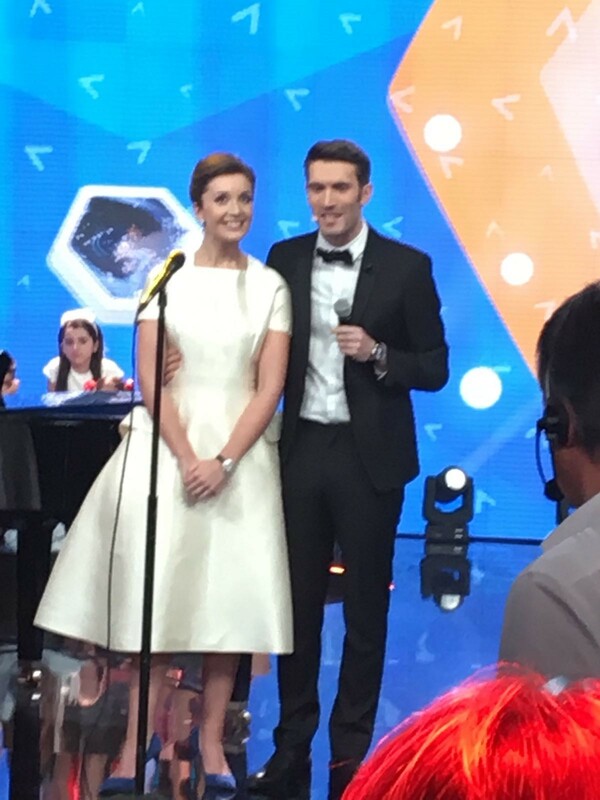 In Bologna, Saturday 10th December, Carly appeared live on RAI Uno's 'Zecchino D'Oro' . 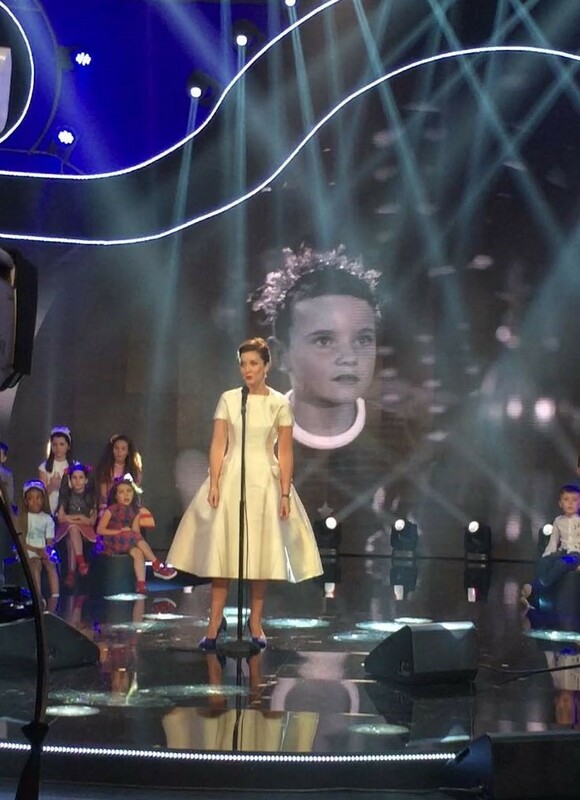 This was the 59th year of the annual international children's song festival. 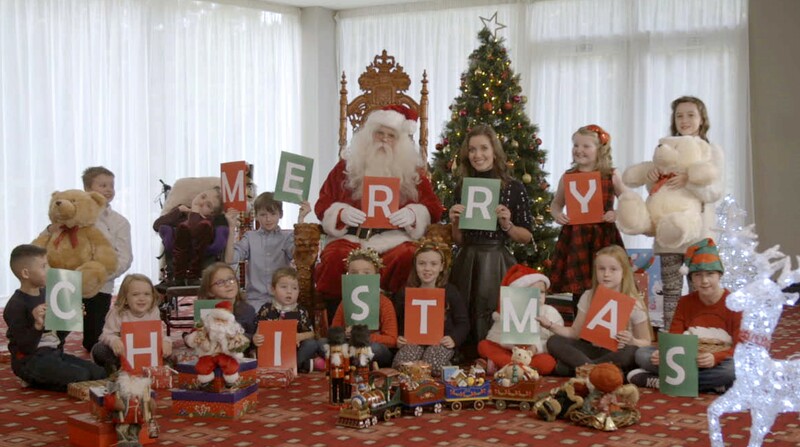 To great excitement from the young audience, Carly performed 'M'My Christmas Dream is You',her recently released charity single. She also sang with pop star, Giovanni Caccamo and the children's choir in a beautiful rendition of 'Somewhere Over the Rainbow'. In Rome, Carly was interviewed on Italian Radio One’s popular music programme, 'Music Club'. The channel TV2000 invited Carly to sing three of her songs on their breakfast programme. There she was reunited with Monsignor Andreatta, Administrator of ‘ORP.’ The Monsignor was in the audience at her Rome concert 'Music for Mercy', in July and he was instrumental in securing the Roman Forum as the concert venue. To round of her Italian excursion, she will attend the 'Glamour Magazine' beauty awards in Milan on the 14th December. She will receive an award for her work with 'Wish Upon a Star', a charity that grants wishes for children with life threatening illnesses. Carly Paoli is the rising star in the classical crossover music world. She has already sung for HRH The Prince of Wales, and has performed duets with Jose Carreras, Andrea Bocelli and Elaine Paige. She has shared the stage with Jennifer Hudson, Kate Hudson, Steven Tyler and performed in front of Muhammad Ali. She has headlined events in New York, Boston, Los Angeles, Kuala Lumpur, Florence, Monaco and Rome. On 26th December she will be singing in Rome in a star-studded concert devoted to Italian cinema, 'La Dolce Vita'. She has already released three singles on iTunes and her new album where the London Symphony Orchestra accompanies her will be released early in 2017.